West Bromwich Albion got back to winning ways after their defeat to Middlesbrough two weeks ago. 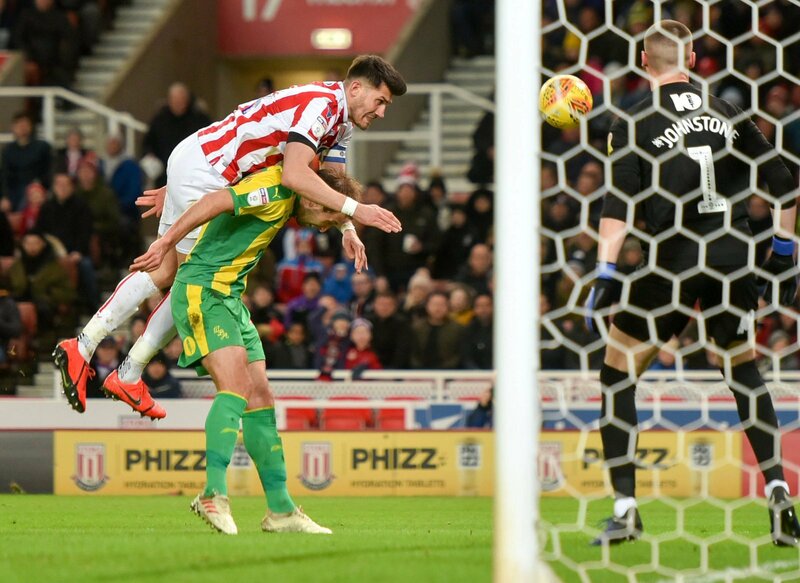 The Baggies saw off a game Stoke City side at the bet365 Stadium to move up to fourth and within five points of the automatic promotion places. Dwight Gayle scored the only goal of the game in the 25th minute to secure all three points for the Darren Moore’s promotion-chasing side. It wasn’t the most fluid of performances from West Brom on the night, but they ground out a much-needed victory to close to keep pace with the sides above them. Things will certainly need to improve if they are to challenge the three sides ahead of them, but the win over Stoke certainly puts them in a solid position to continue doing such a task. 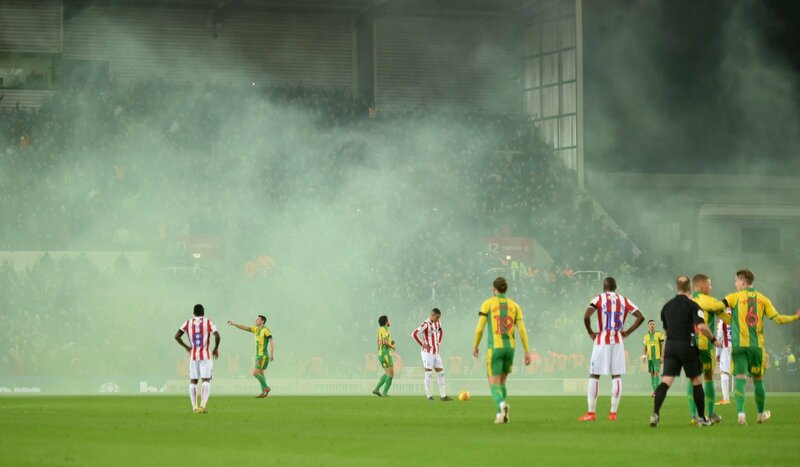 With that said, here are THREE things we clearly learnt about West Brom after their 1-0 win over Stoke. The Baggies’ defender was an absolute rock at the back for West Brom on Saturday evening and proved why he and Craig Dawson are a formidable pair at the heart of the promotion-chasers defence. 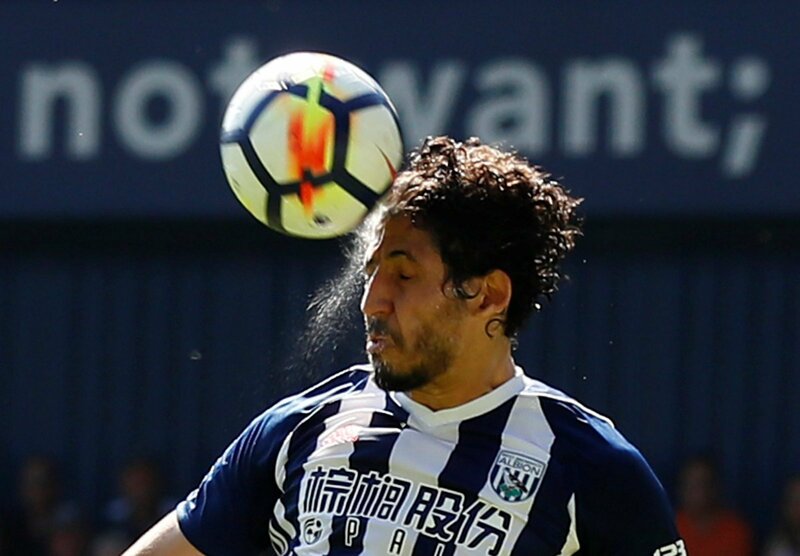 Hegazi proved why he is a key component to Darren Moore’s team as they push for a place in the Premier League. In fact, he is going to be in the top-flight, with or without West Brom such has been his influence this term – and that was abundantly clear after Saturday night. 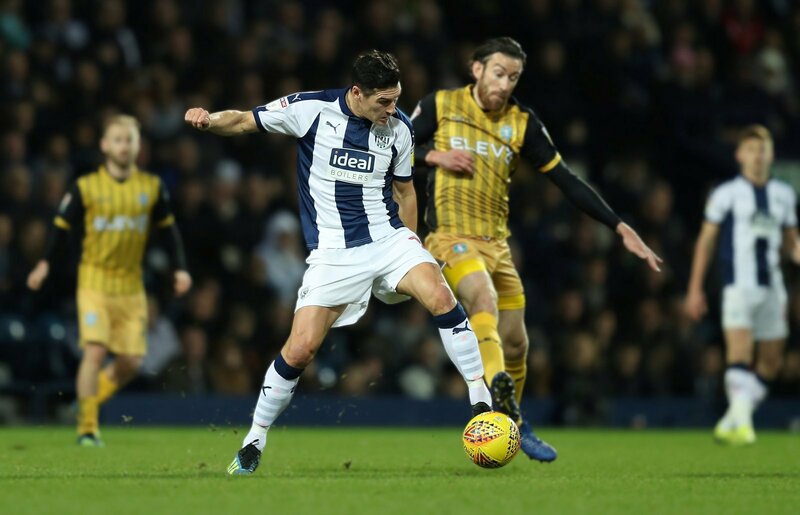 Despite being in the latter stages of his career, Gareth Barry has been in superlative form for the Baggies this term, and that was on show at the bet365 Stadium where he bossed the midfield. A steely presence in the middle of the park, he was a safe pair of hands that Moore must continue to put his faith in between now and the end of the season. Playing three times a week is going to be difficult for Barry, but if managed the right way, he could have a major bearing on the club’s chances of making it back to the Premier League. The Baggies were not blessed with loads of chances during last Saturday’s win over Stoke but managed to go one up early on. From then on, it was down to the defence to do a job and show that they could be just as effective keeping the ball out of the net as the forward’s usually are putting the ball in it. They got their goal and were able to see the game out. Winning ugly is a hallmark of a promotion-winning team, and that was a performance to showcase that this past weekend.